When your thighs won’t stop jiggling. I was commiserating with a friend today about how much we hate our thighs! She was telling me she even went and bought an old school Suzanne Summers Thigh Master. Remember those??? Seriously, I have never been a fan of my thighs even when I was as tiny as I get. I am even willing to admit that if a reputable plastic surgeon offered me a thigh tweak I would jump on it. I do NOTHING to create change in my thighs. Nothing! As I type this at 10:37 p.m. I am shoveling my face with Trader Joe’s Carmel Popcorn. Jillian would not recommend this for a girl wanting to lose two inches in her thighs. As I read through the comments left after Sarah Mae shared about having a Life Coach my heart broke. Sooooooo many moms desiring change. So many moms feeling overwhelmed, out of balance, lost, and wondering how to do life differently. I wish there was a 1, 2, 3 step plan I could blast you with but the reality is this… IF you desire change then YOU have to be the change maker. If you want something to look different in your life then you have to make the choice to do something different about it. YIKES! Truth stings a bit. If you want to serve your family healthy meals then you have to choose to menu and meal plan. If you want more friends then you will have to take the risk to meet new people. As moms I think we get overwhelmed because we want to do it all! And it is ALL for a good cause. But we can’t do it all (You can’t. I promise!) but we can pick one thing…one area we desire to see changed and work towards that. And as I (and my thighs) know all too well making that choice isn’t easy. But the choice is mine. 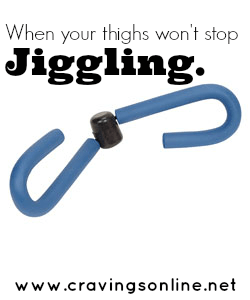 Am I going to sit with my jiggly thighs that make me unhappy or create change? My friend was on the right track by simply buying a $29.99 motivator. What about you? What one area do you desire to see change? Need a cheerleader to walk beside you in satisfying your craving for abundant life? 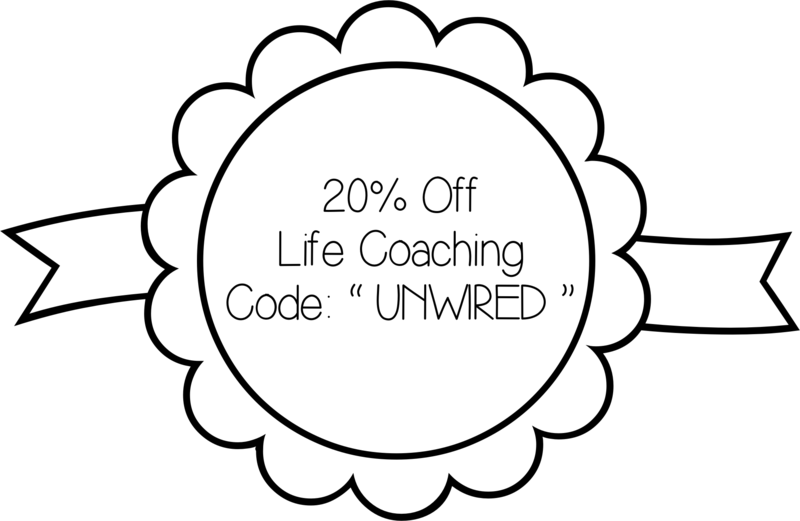 Sign up for your free introductory session to Life Coaching and get the opportunity to complete the Life Balance Survey.